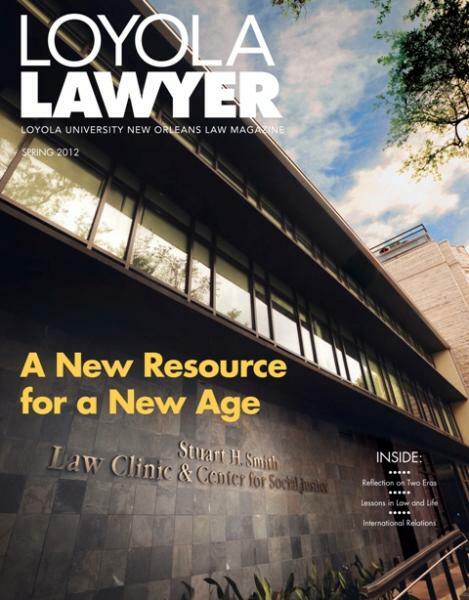 Read entire spring 2012 Loyola Lawyer. The new College of Law Broadway Building, located at 540 Broadway Street, was originally constructed in 1958 as a student residence hall for Dominican College. 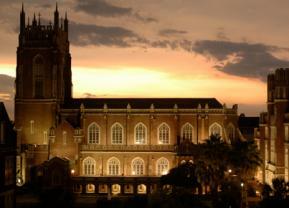 Loyola purchased the building in 2008, and after extensive renovations, officially dedicated it on October 25, 2011.